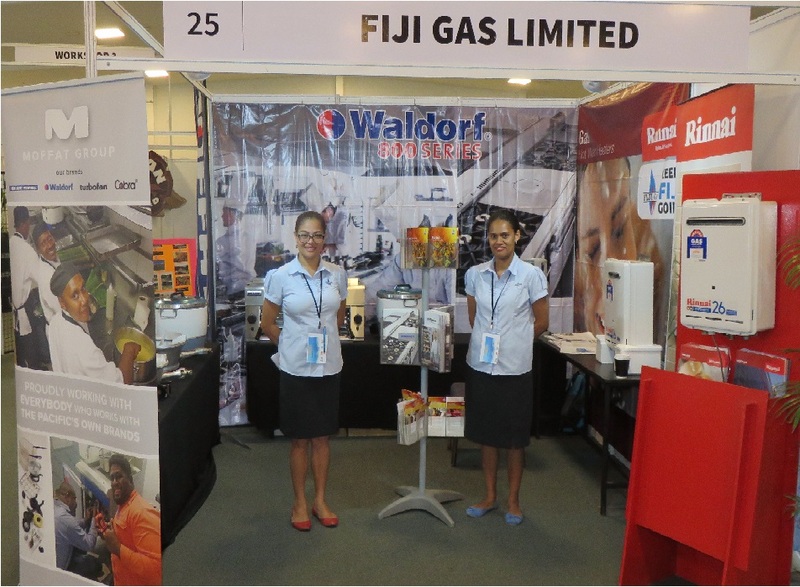 The largest LPG company in Fiji, Fiji Gas, will have an information booth at this year’s HOTEC show on Thursday 17 November 2017 at Sheraton Resort, Denarau. The company was founded in 1956 and has become Fiji’s largest and longest serving LPG supplier. The company has a truly national footprint with 5 terminals and branches throughout the country. 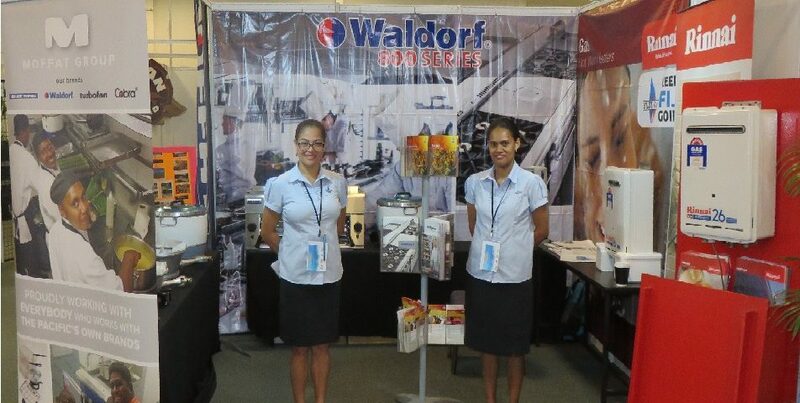 The information booth at HOTEC offers an information pool for anyone wanting to know more about LPG, LPG equipment and services available from Fiji Gas. It aims at creating value on offerings to customers on a total energy solution, from gas supply to installations and everything in between. A team of sales representatives will be available at the two-day exhibition offering product knowledge and expertise to identify your specific requirements, identify risks and opportunities relating to LPG supply and provide you with a tailored solution for your business. For more information, you can visit booth #25 at the HOTEC 2017 Show.